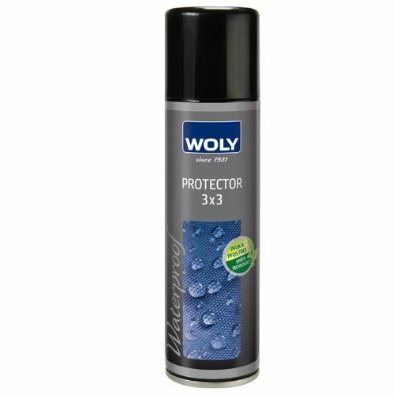 Woly protector 3x3 waterproof spray for shoes will keep your footwear protected at all times. Rain, puddles and spillages can seriously damage leather and suede causing them to fade, crack and crease over time. 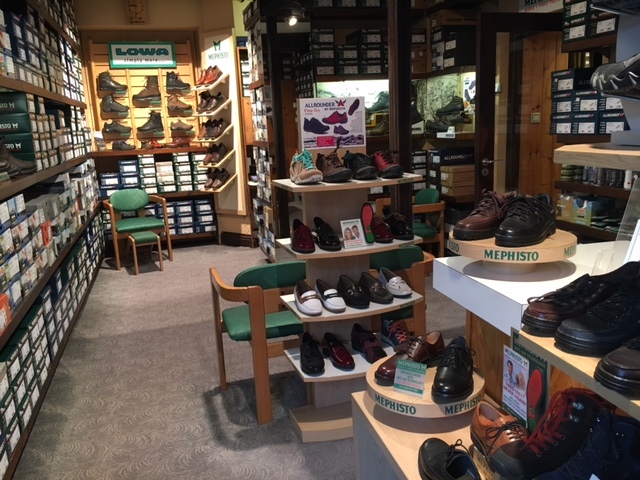 A simple shoe protector spray can prevent this and keep your shoes and boots looking dry, clean and like new at all times. Woly waterproof spray is suitable for leathers, suede and various other materials which are able to absorb it. This unfortunately means it won't protect plastics or patent leathers. Supplied in a large 300ml can this waterproof spray also protects snake skin. Apply before and after polishing allow to dry between applications. 3 coats required, allowing 1 hour drying time before waterproof. Re-apply regularly to keep up protection.